Every missionary has to learn new cultures. But what if those cultural differences go deeper than you imagined? 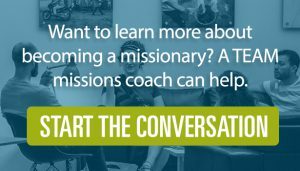 Learn about this and three other missionary lessons! Joseph Swanson is a transplanted southerner with degrees in theology and computer engineering who serves as a church-planting missionary in Taiwan. He enjoys deep discussions about faith, philosophy, and geopolitics and has a passion to see God's kingdom grow on the "beautiful island" (Ilha Formosa) through church multiplication and discipleship. Find more of his thoughts on life as a missionary and living out our calling in a 21st century context at acrossthewiderpond.blogspot.com. 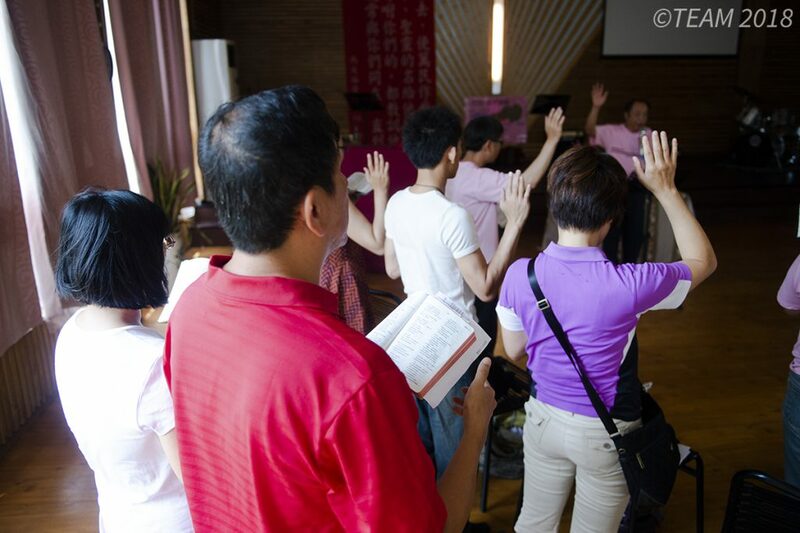 Recently, I celebrated the five-year anniversary of becoming a TEAM missionary in Taiwan. Each year has been quite different, with its own share of surprises, disappointments and small victories. Today, I’m sharing four missionary lessons I’ve learned along the way. 1. Metacultural differences in thinking can go deeper than we expect. 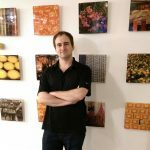 Through years of cross-cultural learning and teamwork in Taiwan, I’ve realized I didn’t simply cross from one culture to another but moved into a whole different neighborhood of national and local cultures. It’s a different metacultural context. We generally understand cultural differences by taking the way we would think about something and substituting a different cultural priority or core value. But the differences in cultures are not always parallel. You may click with people from greatly different cultures due to similarities in personality, while meeting others whose entire way of thinking seems to be a mystifying black box. That’s a good start, but it doesn’t go deep enough. You are prioritizing problem-solving, but the pastor may be prioritizing something else entirely. Perhaps he wants to preserve a good relationship with you, and he believes talking about problems will jeopardize it. Metacultural differences in thinking can go deeper still. For example, the Taiwanese pastor may have a very external locus of control; in his worldview such situations are merely hardships of life to be patiently endured. He may be baffled by your attempts to solve something he considers as unchangeable as the weather, yet he will continue the conversation until you seem satisfied. So while it is important for missionaries to understand different cultural core values, we must also remember they’re one piece of a complicated puzzle. There will be broader metacultural differences, too, as well as individual personality differences to factor into each situation. Working cross-culturally means dealing with them all simultaneously — a challenge where cultural insight is necessary, but love and grace even more so. 2. Sometimes what we call culture fatigue is just fatigue. More or less, all long-term missionaries go through a stage called culture fatigue. This isn’t the culture shock of early arrival, but rather when those aspects of the culture that you find to be especially challenging or tiring wear you down over time. I’ve noticed, however, that many tiresome parts of life here are not actually due to cultural differences. People are often overwhelmed by the differences in a new culture, which can lead to feelings of exhaustion. We call this culture fatigue. But sometimes culture fatigue is just fatigue. For example, I sometimes struggle with insomnia. The night of Chinese New Year’s Eve is firecracker Armageddon until the early morning, so that particular night of lost sleep is cultural. But at my previous apartment in this neighborhood, getting to sleep any night could be a challenge, due to particularly bad road noise on my street. That’s not a problem of culture but of location, and local residents complained about it too. Of course, what drains me will sometimes be different from people who grew up here, but either way we’re all tired together. Taiwan is full of people working long hours for low wages. And crowded city life, capricious weather, and work- and health-related stress are issues everyone faces — not just transplanted residents. So, when things get busy and exhaustion starts to creep in, I don’t think I need a break from Taiwan. Because while the culture gap can be tiring, that’s not usually the issue. 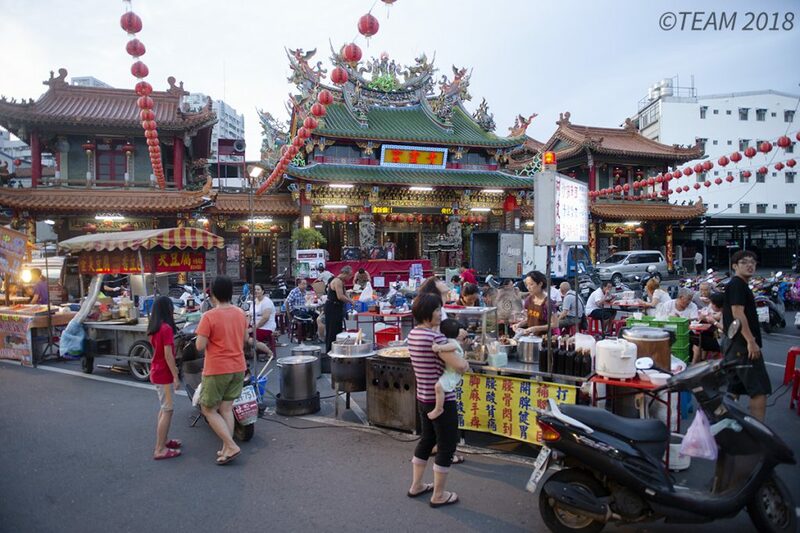 What I really enjoy is a break in Taiwan, doing those things that made me fall in love with this place to begin with. 3. The Church may be part of the problem, but it’s also the point. 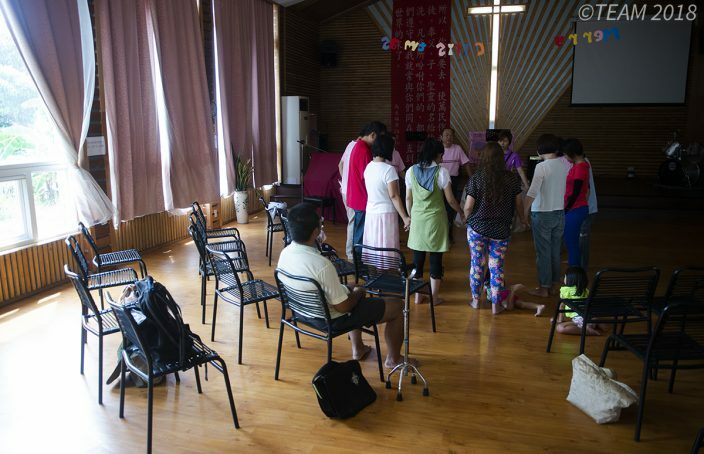 The Church in any part of the world is full of struggles and dysfunctions, and Taiwanese churches are no different. Some of their problems are unique problems, but others exist in churches everywhere. Trying to work for positive change in churches is usually tough and messy. In my time here, I’ve seen cultural insiders with good reputations completely fail at bringing about change because they didn’t understand the culture and leadership attitude of a specific group of churches. Sometimes it seems like it’d be easier to work outside the church than to work with it. But the call to work as part of Christ’s Body is always worth it! It’s understandable, then, that missionaries sometimes find it easiest to work outside the domain of the local church, doing their own thing and answering to their own leadership. They interact with churches primarily when it’s part of the strategy or when conditions are favorable. Sometimes this happens necessarily with apostolic-type church planting, in new areas where there are few or no churches to cooperate with. Perhaps too frequently, missions is done apostolic-style because of the local churches. But while it’s true that some churches simply aren’t ready, willing, or able to cooperate effectively, we must never lose sight of the fact that the local church is the Body of Christ, incarnated in a particular area, with particular needs. When missionaries leave — whether to work in another field, retire, or permanently cast off the perishable—the local church, however it is, remains. One of our top priorities should be figuring out the best way to leave it healthier than we found it, yet not in ways that introduce dependency on outside resources. 4. Church planting is less about the plan and more about the planters. During these years of ministry in an idol-filled, urban neighborhood, I’ve led activities and Bible studies for everyone from preschoolers to nonagenarians. However, I’ve also found that being a single, male missionary, I’m very limited in what I can do with certain groups — like the moms who show up with their kids for our outreach activities. And unfortunately, we have very few women on our long-term team to build discipleship-focused relationships with them, though we have been blessed by the efforts of women serving short-term. My local co-workers and I have years of ministry experience, but we had to try and fail at lots of plausible strategies before we saw progress. The Gospel opportunity here is real, and God has blessed our efforts. But it’s been a highly instructive time of experiencing how church planters must fit the challenge of the church planting opportunity and also grow to meet it. In the end, wise plans are vital, but church planting is still a comprehensive spiritual marathon that no one comes in completely prepared to face. Wonderfully, God knows this. I moved here with a plan to grow a church and found that He had an additional plan for the neighborhood: to grow church planters.